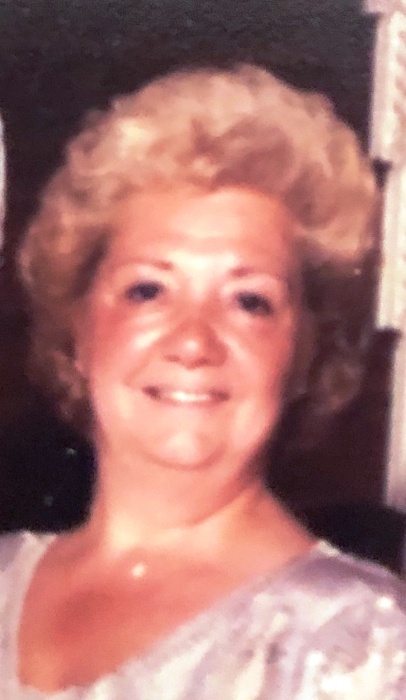 Virginia Caggiano of Budd Lake was 86 when she passed away August 15, 2018. Born and raised on 106th Street in East Harlem, Virginia was a resident of New York City most of her life before retiring to Budd Lake, NJ. She worked as an Executive Assistant in the advertising industry for many years before retiring. Virginia is survived by 10 nieces and nephews and many great nieces and nephews. A Funeral Mass will be celebrated Saturday at 9:45am in Saint Jude Parish Church, Budd Lake. Burial to follow Calvary Cemetery, Woodside, Queens. In lieu of flowers donations may be made in her memory to the Karen Ann Quinlan Hospice, 99 Sparta Ave, Newton, NJ 07860.